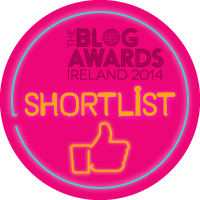 Irish Beauty & Lifestyle Blog. 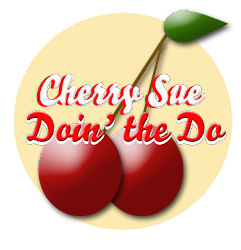 This is life with a cherry on top. 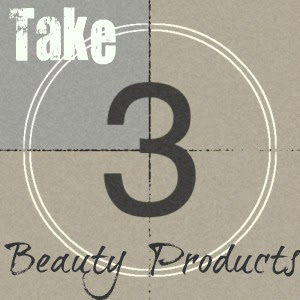 I mentioned last week the introduction of this new series, called Take 3. 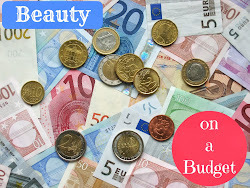 The idea is simple, I'll choose a beauty category and take 3 products that have been especially impressing me of late. 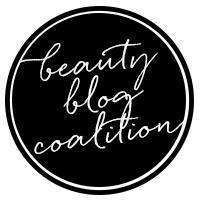 As always, I'm a firm believer in sharing is caring and trying to support a friendly community within the beauty blogging world so your links in the comments are actively encouraged. 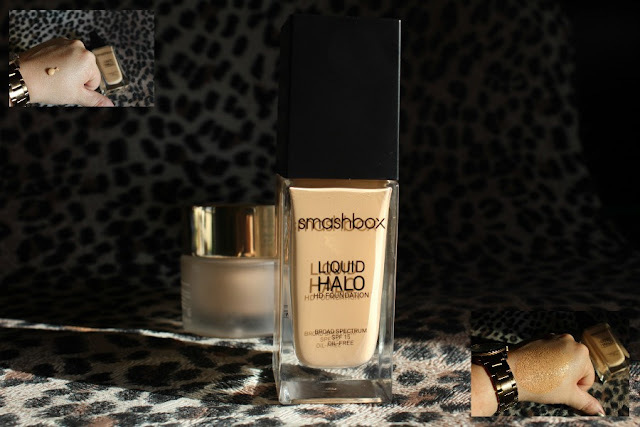 True to their LA Studio roots, Smashbox's Liquid halo HD Foundation uses liquid light technology and has been developed specifically to look great on HD cameras. To give flattering, light responsive coverage without feeling heavy on the skin or be detectable on film. My first impressions of this oil free beauty were just how silky soft the microscopic gel covered pigments feel on your skin, second impressions were 'Oh Holy, I look FABULOUS'. I've been dusting Liquid Halo lightly with my Smashbox Halo powder but I'm talking luminous skin ALL DAY, I'm talking weightless wearibilty, I'm talking get your tuckus to a Smashbox stand and try this out for yourself come September 18th. Feeling really is believing. 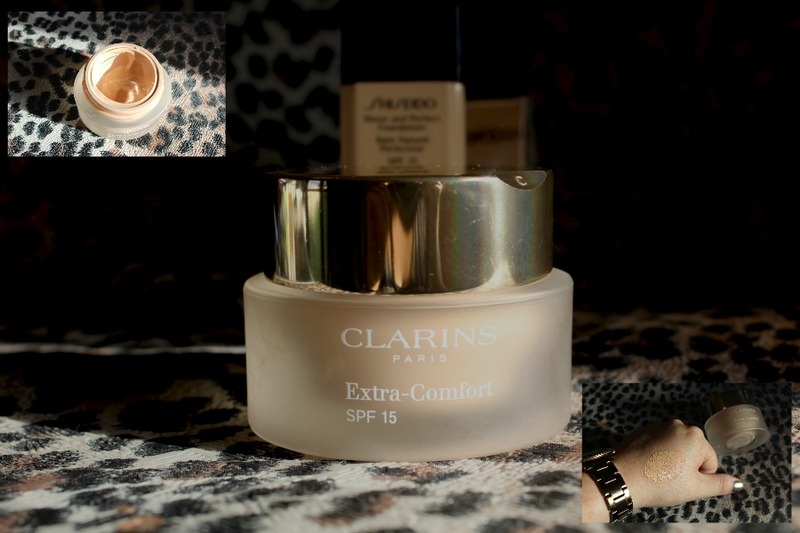 The powerhouse of Clarin's A/W13 Graphic Expression collection, Extra-Comfort Foundation is not only comfortable to wear but its full coverage, organic Argan oil infused unctuous formulation is a manna for dry skinned beauties that have previously shied away from full coverage for fear of filling in lines and wrinkles. My only hesitation with Extra-Comfort is the initial scent, which I can't quite place but it's not unpleasant and dissipates once the foundation blends easily into my skin. I've had several compliments wearing this bright, hydrating foundation and despite feeling like I'm not wearing anything on my skin - my flannel tells a different story at night. We're talking serious staying power with zero touch ups. Who doesn't love that? On our shelves since September 2nd, Shiseido Sheer and Perfect Foundation was my first foray into the brand and I couldn't be more impressed. The first thing to strike me was the lightweight plastic, small but perfectly formed, travel friendly, handbag hero 30ml bottle. Genuinely, other beauty brands, you need to take note. And then I tried it... Sheer and Perfect is extremely fluid and surprisingly highly pigmented, given its formulation. Coloured powders are used to counterbalance and correct colour issues in skin tone and problem areas. Green powder to combat redness, blue powder to disguise purple tinged under eye circles and white powder to smooth over visible pores. 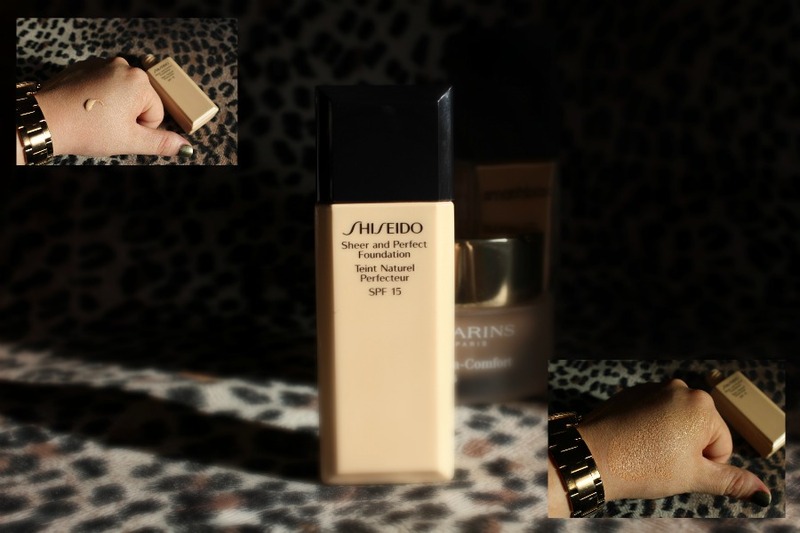 Shiseido feels more like a moisturiser on the skin than any foundation I've tried. the luminous finish means that I don't need highlighter but still catch sight of my cheekbones in the mirror at the end of the day - UNHEARD OF. The colour correcting technology means I'm not covering myself in concealer or powder either, so my skin feels soft, supple and free to breathe all day long. 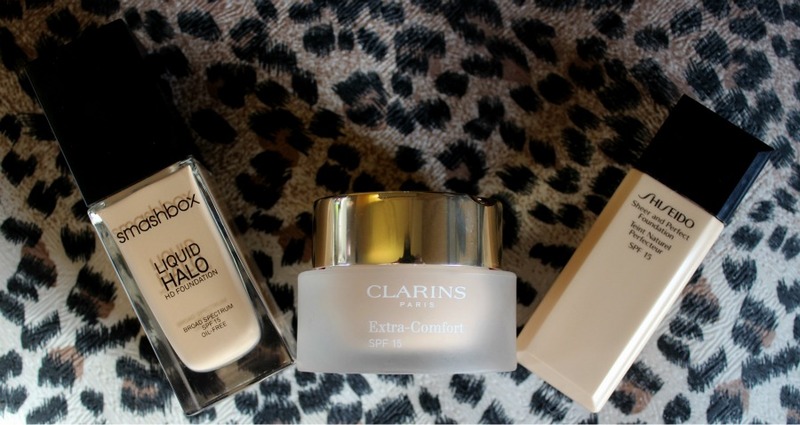 It may be sheer but it is my perfect foundation. And now comes the community bit: Let me know in the comments which foundation you're loving of late and why. Absolutely feel free to include a link to your blog should you have a post to better show us why you're loving it so much. Here's hoping we'll all find something a little bit special foundation wise for Autumn/Winter. Smashboxes prices are so weird! 20 quid for an eyeliner but only 35 for foundation? Can't work it out. That last one sounds lovely! I do like a light foundation. Shiseido isn't too expensive, especially as it'd probably last for ages. What You Lookin' For Willis? Hey, Sign up to Mah Newsletter! 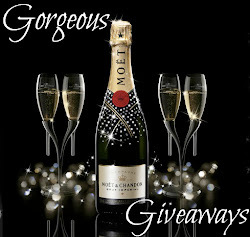 Keep up to date with beauty tips, reviews, PRIZES, and my blogging-from-home tips that might just change your life! I'm Also a TV Panelist on TV3s Elaine! 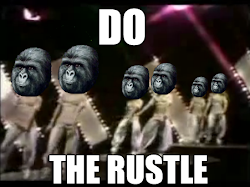 On Your TellyBoxes on the Regular! 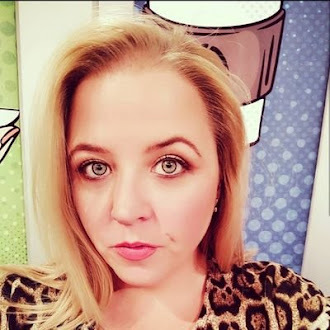 Business & Tech Writer for Newstalk! 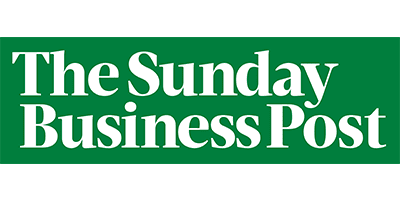 As Featured in The Sunday Business Post! 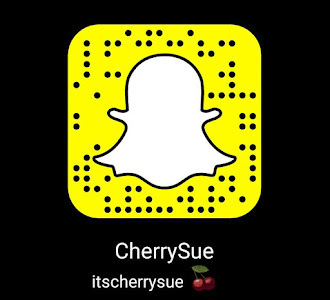 Focus Your Snapchat Cam on This Masterpiece to Add Me! 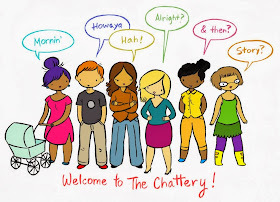 Get Your Chat on in The Chattery! 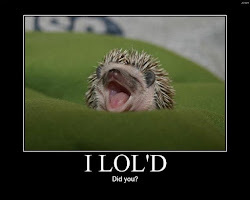 In Need of a Literal LOL? Lapland is the Trip of a Lifetime ~ Here's How to Do It on a Budget! Baby on Board - 10 Things You Need to Know About Flying with Babies! The Ultimate list of LEGOLAND Tips! Boston Fly Drive: Mums on the Run! The Best Bits of Boston! Help with PMS, How I Cure Mine, Naturally! Boston Fly Drive: Three Awesome Day Trips from Boston for Mums on the Run! The End is Nigh: For Tech Gremlins that is! Links are rarely Skimlinks, I will always indicate which ones!